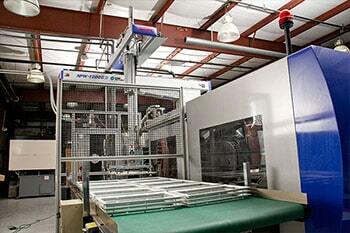 We replace panels of many sizes, colors, textures and finishes. Using high quality materials and custom paint, we can bring your bent or broken panels back to life or replace them in no time! 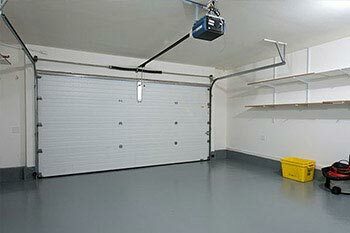 Read more information on how to replace garage door panels. 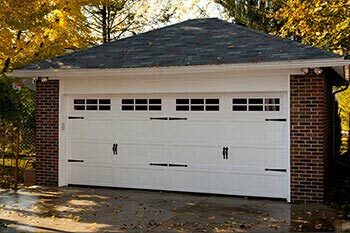 The main parts of the garage door are the panels. 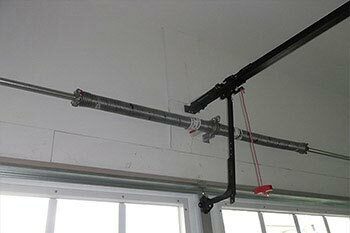 This is the first part of your garage that people see; it represents your style and personal touch. 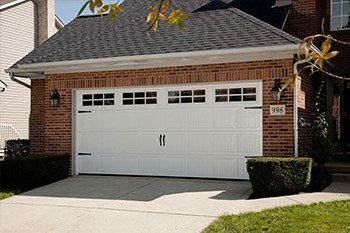 Local Garage Door Repair and Gate can fix damaged garage door panels without replacing the entire door, saving you money. 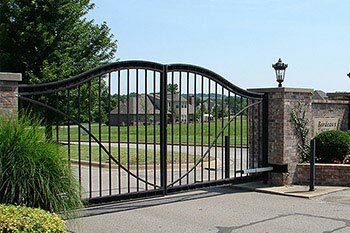 With our experience in repairing various brands of garage doors and all of their components, Local Garage Door Repair and Gate is the best in the business. 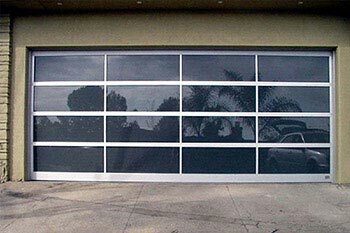 Garage doors are built out of few several garage door panels. 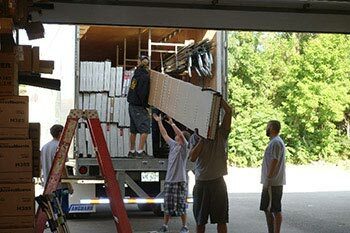 The size of the panels are usually 16’ if it’s a double-car garage door, or 8’ wide if it’s a single-car garage door. 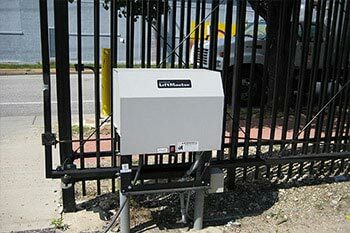 The main problem with the panels, is that they are exposed to the outside elements such as rain, extreme sun/heat, snow, and wind. 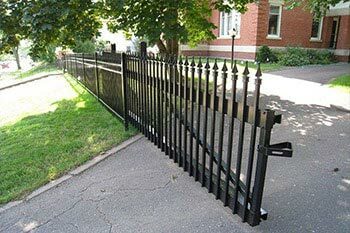 The outer shell will take a beating over time and lose its curb appeal. 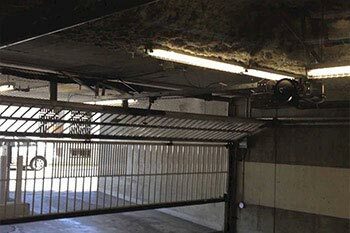 Accidental car bumps and other nicks and dings will cause the panel to bend and curve, causing it to stick out and push the rollers off their tracks. 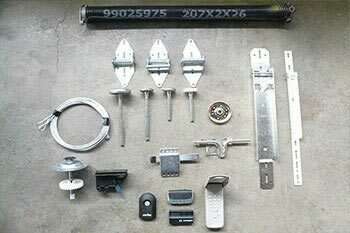 In certain cases, our technicians will disassemble your garage door by hand instead of opening it in order to replace your garage door panels, for safety reasons. 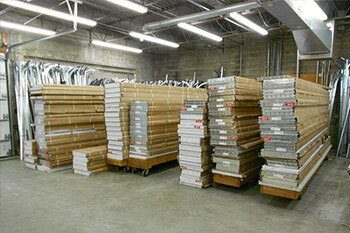 We have many options and styles available to fit all styles, textures, and accessories. 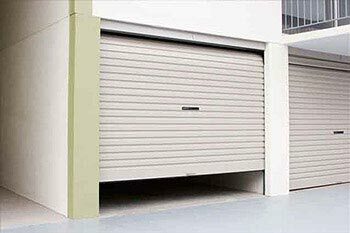 All it takes is a phone call to have us perform a replacement of your garage door panels! Give us a call today!